You’re planning a new space and have the perfect design in mind. Floors, furniture, artwork, and accessories—it’s all laid out and ready to go. There’s just one detail you can’t pin down: what on earth are you going to do with the walls? Designing an interior space comes with endless opportunities to showcase personality, creativity, and mood. A fresh coat of paint can do wonders, but what happens when you want to turn your room into a statement piece that stands out from the crowd? When it comes to modern-day design, nothing is off-limits. If you really want to create something different and make a lasting impression on guests, consider what you’re doing with your walls. From countertops to desk accessories, we’re finding marble everywhere these days. The latest surface destination in marbleization? Your walls! You don’t need a huge budget to get this look. 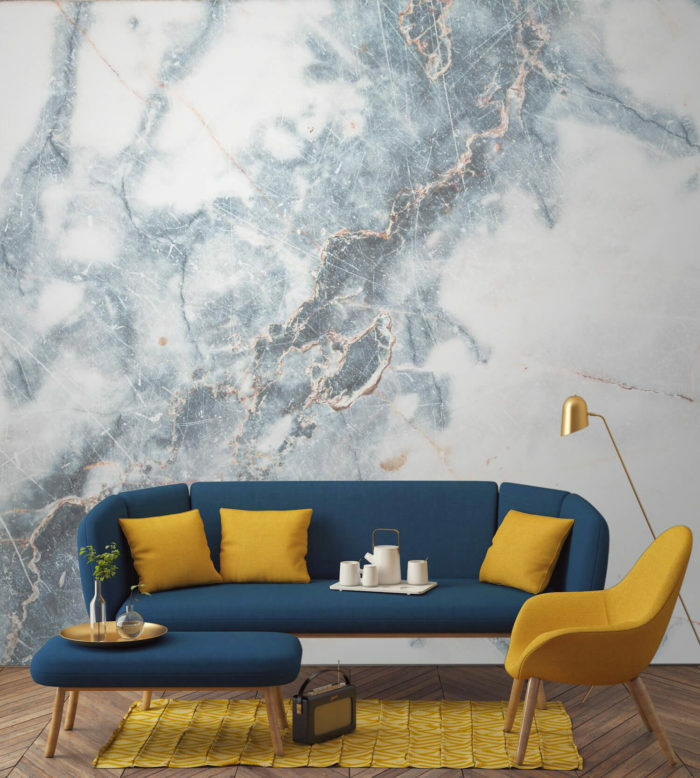 While actual marble walls can add a rich element to bathrooms and living spaces, a similar (and less expensive) result can be achieved with wallpaper. Nervous about scraping off layers of paper and paste during a future remodel? There are removable wallpaper options that make it easy to install, reposition, and remove. Tile has been used prominently for ages, and for good reason. This popular method of decorating floors, walls, and other surfaces adds instant visual interest and is extremely versatile. Depending on the material, shape, and color, tile can be used in just about any decorative situation. Consider the environment you’re working with. While porcelain tile is water-resistant and easy to clean (great for bathrooms and kitchen backsplashes), elaborate terracotta tile brings a regal, European vibe to traditional designs. For a more contemporary look, innovative products like EchoPanel Mura tiles interlock to create three-dimensional effects in a variety of design spaces. Trying to pick the best material for your project? Choosing a product that serves double-duty as a sound buffer or LEED-qualified material will help you check multiple boxes off your list of design requirements. Looking for ways to bring the outdoors inside? 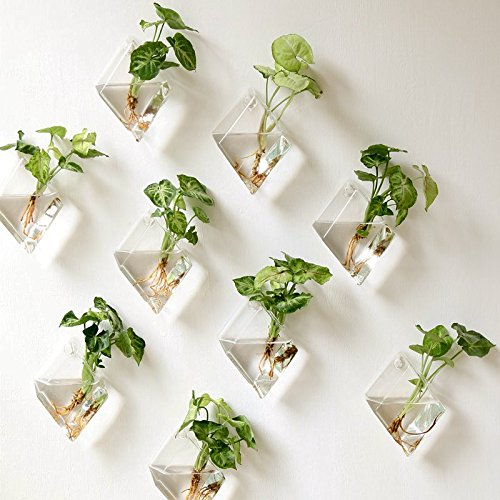 Get literal with your organic design and create a living wall! 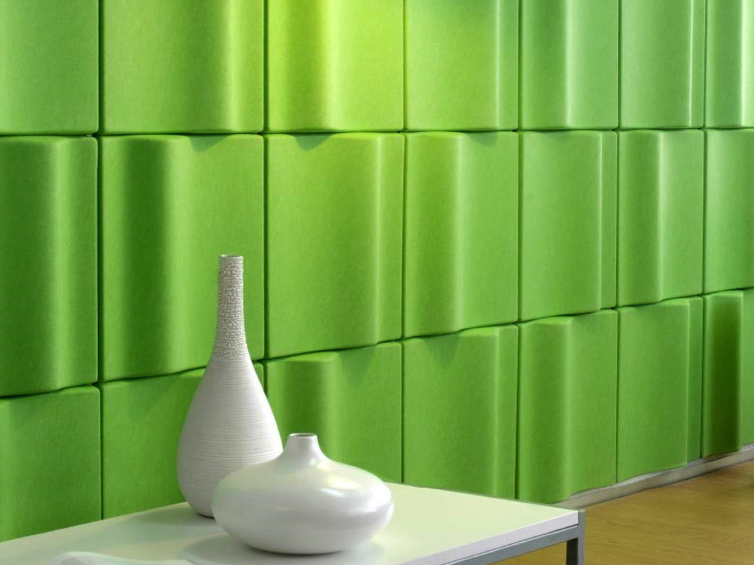 Comprised of real plants, living walls not only add a green flourish to your space - they can also improve air quality and reduce indoor heating and cooling costs. Select seeds or plants that thrive well with little maintenance (succulents and ivy are great choices), and consider installing special “grow lights” to assist with plant health. You can also install living walls near large windows or skylights to maximize the amount of natural sunlight that streams inside. If the term “wood paneling” conjures memories of the outdated, floor-to-ceiling monstrosity that was all the rage through the 1970s, you’re not alone. The wood paneling trend of the past has earned the unfortunate reputation of being an eyesore—something to get rid of or paint over. When done right, however, wood paneling has the potential to look fantastic and even modernize commercial and residential spaces. The key to achieving this look is to use high-quality materials with different tones and textures. 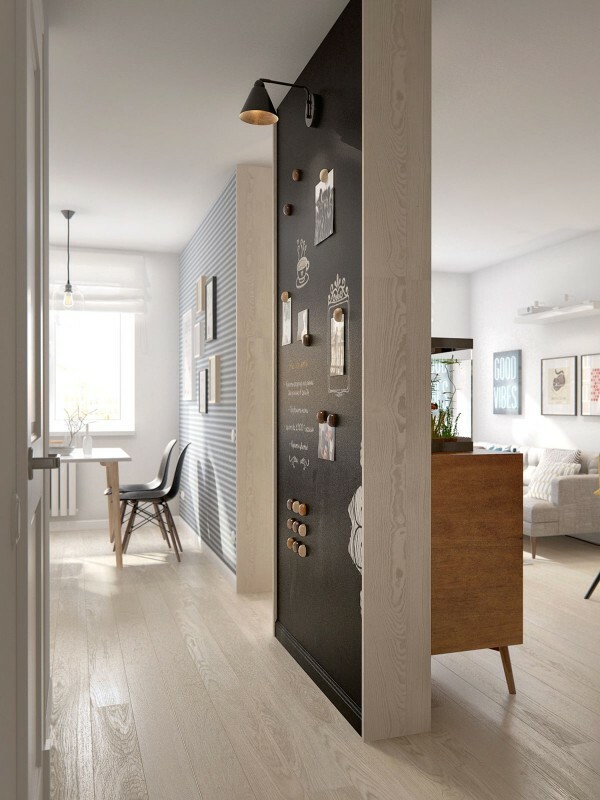 Pick one wall to serve as an accent, and try layering your design in an unconventional way (e.g., alternate wood panels in an interesting pattern, rather than covering your walls with a played-out vertical sequence). Use contrasting colors for surrounding walls, furniture, and floors. This roofing and siding material isn’t just for outdoor construction! 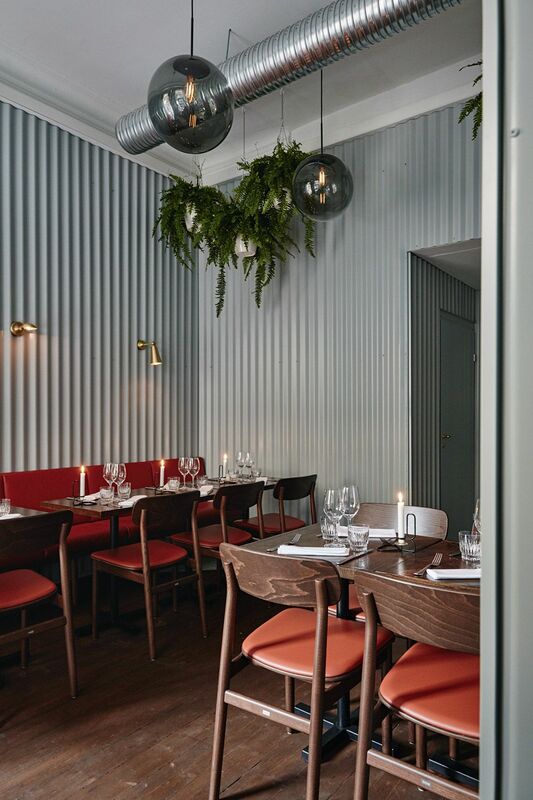 Corrugated metal is a great choice when it comes to designing industrial-style interiors. Choose shiny pieces for a touch of sheen, or go with more muted metal for an authentic look that pairs well with Edison-style bulbs and reclaimed wood shelving. Be sure to keep the metal to just a wall or two, however, or you’ll add extra noise to your room. In an era where great photography is more available than ever, there’s no reason to narrow your artwork to a few select pieces. 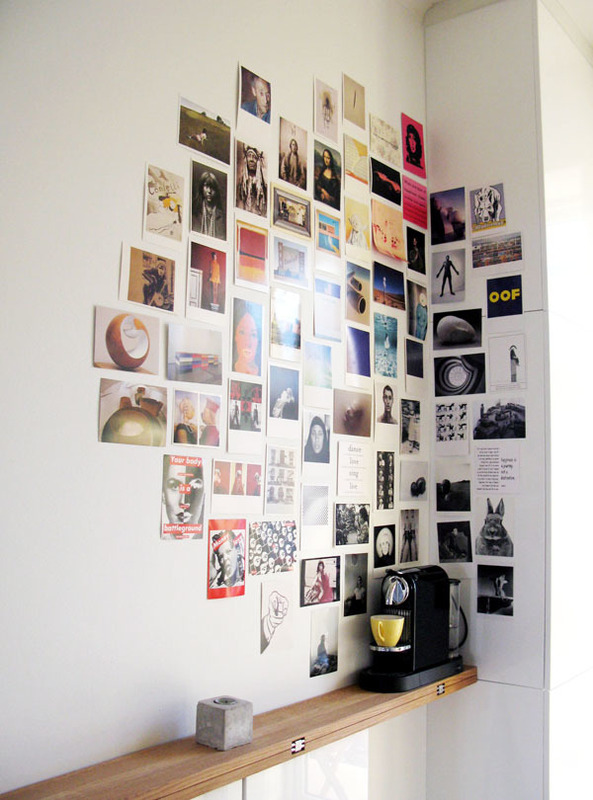 Instead, ditch the frames and cover your walls with a mega-sized collage of photos! To keep it classy and not cluttered, try all black-and-white prints or keep colors in the same tonal family. Arrange a combination of close-ups and landscapes, keeping subjects simple and backgrounds as clean as possible. Keeping all photos to the same crop ratio will also keep the finished composition more uniform, achieving an eye-pleasing effect. Want a more streamlined look? Choose canvas or wood prints over paper, and play around with larger sizes. Regardless of the method you choose, all of your prints should work together for a seamless effect that looks as good from across the room as it does up close. Transform an empty wall into the focal point of your design with a larger-than-life cork bulletin board, or cover your surface with dry erase or chalkboard paint. Menus, calendars, notes, and illustrations are all fair game when your room is a giant blank slate. Whether you choose one or more wall covering trends or simply a fresh coat of paint for your space, remember the goal of your design and what you want to communicate. A cohesive plan will put the focus on the entire room, not several individual elements. Draw up a plan, jot down your priorities (and intended focal points), and use this roadmap to create your unique vision. 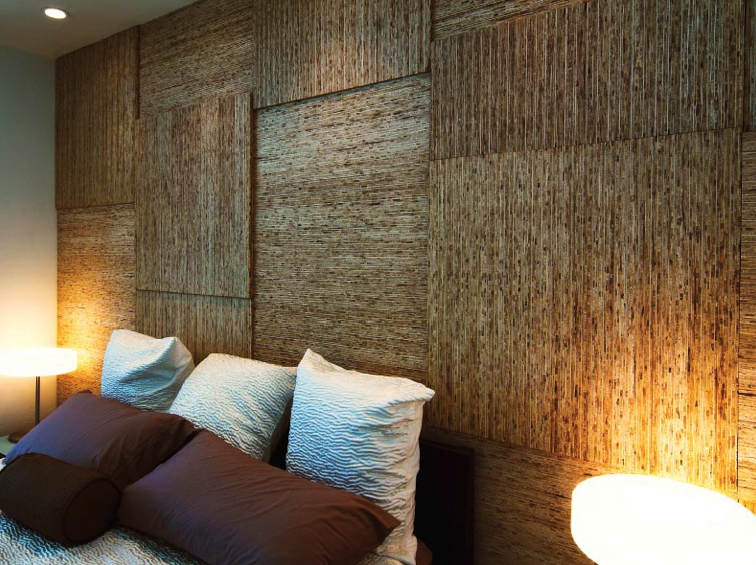 Need some more wall inspiration?Check out Kirei's wall solutions and find the perfect solution for your space!